The Montgomery YMCA Barracudas has been the premier swim team in The River Region since 1978. We provide all youth the opportunity to participate in a year round competitive USA/ YMCA Swimming sports team that is dedicated to building athletes who are committed, have strong character, and show great attitude. We offer a wide range of groups from the beginning swimmer all the way to national qualifiers. 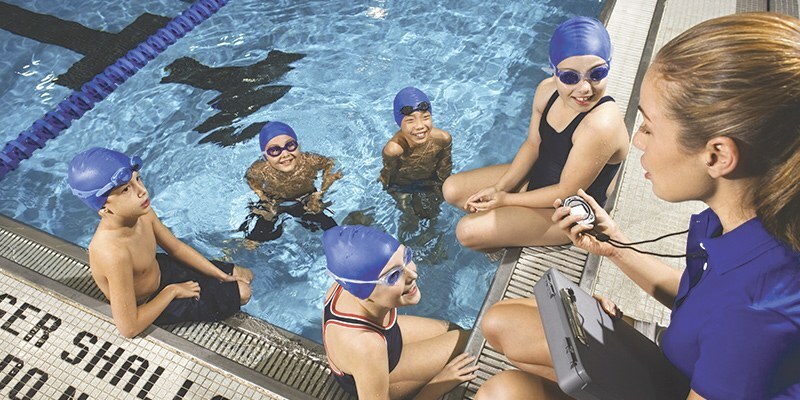 The Montgomery YMCA Barracudas aims in the development of character, skills, and desire necessary for each swimmer to maximize his/her potential and goals through swimming. Our staff is in constant pursuit to aim in the development of physical fitness, self-esteem, and self-discipline, which assist each swimmer in his/her personal goals and athletic potential. What does it mean to become a Barracuda? The YMCA mission is to put Judeo-Christian principles into practice through programs that build a healthy spirit, mind and body for all.